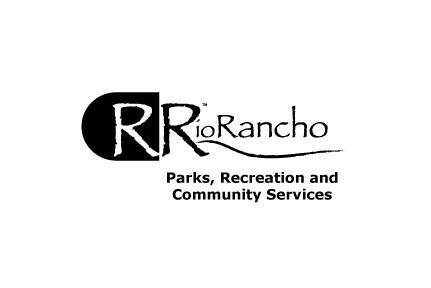 What You Need To Know About The Rio Rancho City? When you talk about Rio Rancho, plenty of different things come to one’s mind. The city is the busiest and largest settlement in the Sandoval County area in the state of New Mexico. 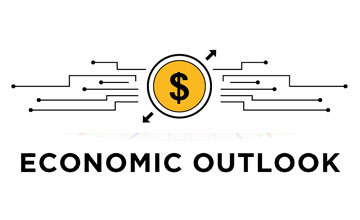 It is the financial hub of the region and continues to grow at an exponential rate which makes it the fastest expanding city in Sandoval county. It must be added here that its economic value is not the only thing which makes it special. Rather, this is a multifaceted city with various intriguing dimensions that make for an excellent residential living. The locals are interesting people in their own right and are the ones who have inculcated an environment that is perfect for any urban lifestyle. In the following paragraphs, we have tried to bring forward some important information for the readers which we believe is vital for those who are either planning on moving to Rio Rancho, New Mexico or are planning to visit for any reason. The climatic conditions of the city are pretty much arid, primarily, because of its location which happens to be in a rain shadow. 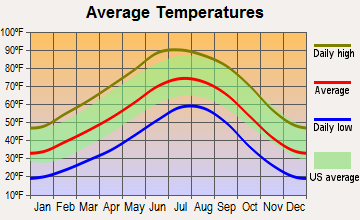 The temperatures vary, depending on the time of year with May, June, and July being very hot as compared to the rest of the year, however, temperatures tend to remain on the hot side through August, September, and October as well. The thermometer starts to dip down from November onwards and gets colder there on. The western areas of the city tend to receive much more rainfall than the rest of the city however, the average is around eight to nine inches of rainfall each year. 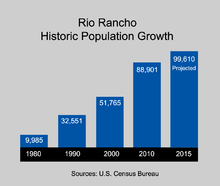 The estimated population of Rio Rancho happens to be increasing with each passing year. The city which had a small population of just around ten thousand individuals in the 1980s is, according to estimates made in 2016, a growing population of over ninety-six thousand people. This goes onto show that the city is witnessing growth and expanding with the passage of time to accommodate the increasing population. The city is quite diverse in the ethnic distribution of its population and is one of the reasons for its rapid rise as well. There are around nineteen thousand households in the area and out of those households, around sixty-percent were married couples living together while around twenty-percent were houses where only one individual lived. Furthermore, the median income figures are pretty good too with only five percent of the population living below the poverty line. 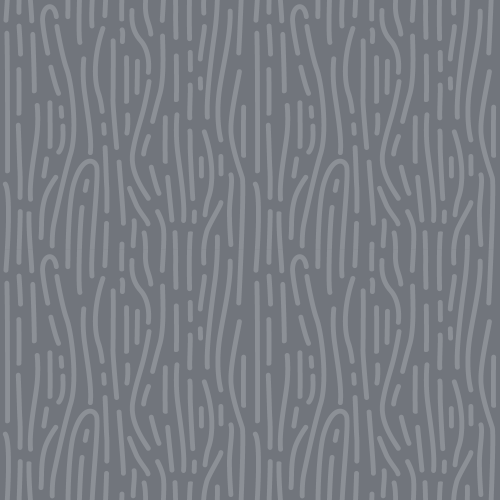 The median income for an average family is calculated to be around fifty-two thousand dollars. As an economic center, there is a lot of scope for growth and tons of opportunities for the population to make the most of. The city is blessed with some big employers and hence the population does not have concerns regarding job opportunities. The largest employer in the area is Intel followed by Rio Rancho Public Schools. You also have Hewlett-Packard and the Bank of America alongside Wal-Mart Stores on the list of the largest employers in Rio Rancho. Even though the city was badly affected by the economic recession in the late 2000s. It has moved forward and recovered from the slowdown. As of now, there are various new projects that are under construction in the region fueling more local economic growth. As part of the new construction projects, the City Centre is to be developed, Hewlett-Packard is set to expand and a new West Campus for the University of New Mexico is set to be inaugurated among a host of other activities. There are enough schools in the area to cater to the educational needs of the population in general. Rio Rancho Public Schools are designated to take care of the school set up and to ensure that the students are best served when it comes to their education. As of now, there are two major high schools in the city, Rio Rancho High School, which has existed since 1997, and the V. Sue Cleveland High School, which opened in 2009. Apart from these, there are two charter schools as well which are inclined towards the promotion of engineering, mathematics, and science. The city as mentioned above is not just the center of an urban lifestyle and economic wellbeing but is also one of the liveliest cities in the area as well. The local population has a lot of different things to do when it comes to recreation and spending some time with friends and family. There are many spots to enjoy and many activities that one can entertain himself with. Considering this, Rio Rancho is easily a nice location for tourists to spend some time in as well as it has a lot that it can offer to them. There are several wonderful spacious parks, historic monuments, museums, trails and many different festivals year-round. The famous Albuquerque International Balloon Fiesta is not too far away either from the city center. In brief, people can have an amazing time traveling to Rio Rancho and exploring the festivities it offers. 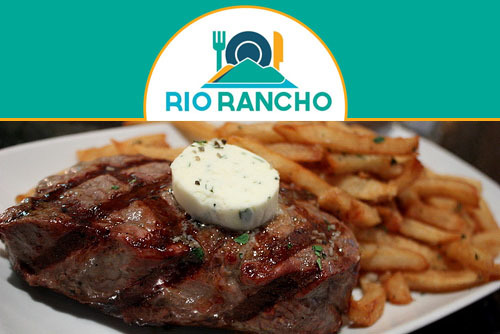 Last but not least, there is some amazing food that is to be tried in Rio Rancho. The cuisine is just as diverse as the population and, rests assured, you can find different flavors to treat your pallet with. There are some classy restaurants in the area if you want to enjoy some fine dining or you can have regular food at not-so-fancy restaurants as well. All in all, you can try some of the best food in the city without having to travel a lot. In conclusion, in terms of tourism, the city has abundant opportunities for visitors to appreciate. It should also be said that Rio Rancho is a perfect place to move to if you are looking for a place for a new beginning. It has all the amenities and opportunities that make for a great city life.